Nestled on the shimmering shores of Na Jomtien, South Pattaya, Water’s Edge condominium is a boutique beachfront residence like no other. Comprised of only 35 exclusive units, the project boasts highly-innovative architectural design which harmonizes with the surrounding sun-kissed beach and aquamarine sea. Water’s Edge is a private sanctuary of pure and resonating elegance, and luxury. 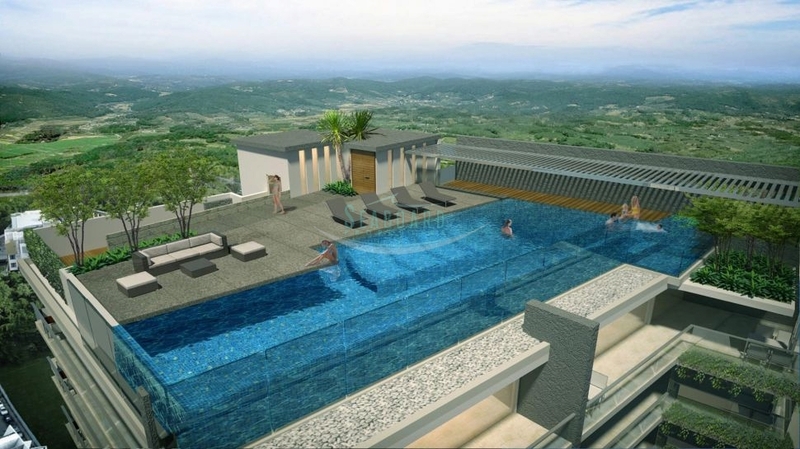 · Exclusive and boutique with only 35 units. 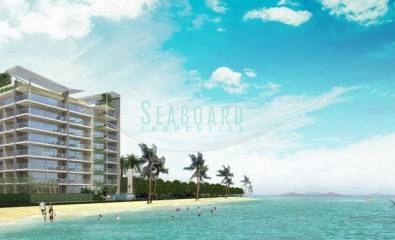 Water’s Edge condominium is one of only a handful of developments in Pattaya situated directly on the beachfront. 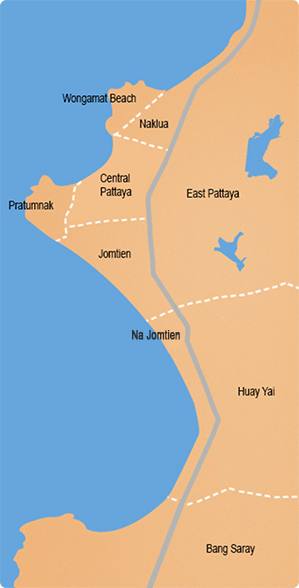 Furthermore, the location of Na Jomtien is truly an idyllic site which allows its residents to connect with nature through seclusion and intimacy. Early mornings from the balcony are treasured moments in time – where waves rhythmically come ashore and vibrant sunrises brighten up your day. 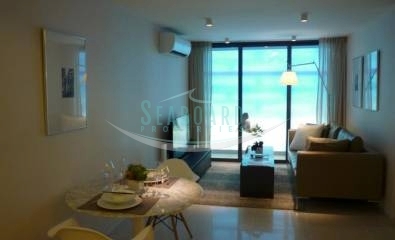 Here, you are steps from the beach yet only minutes from downtown Pattaya. It is the good life, and it’s yours. The result of innovative thinking, the building has been designed as a living body that is changeable and sensitive to its surroundings. During the night the floor to ceiling glass causes the interiors to radiate the atmosphere of the building to the outside, while during the day the structure is animated by the reflections of tropical beachfront life. This is architecture created to connect; able to render its spirit through a decidedly contemporary language. 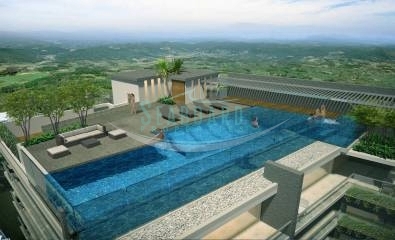 Spacious 1 bedroom condo available on floor 3, registered in Foreign ownership.